Product Positioning Definition. How is your Product Perceived? HOW IS YOUR PRODUCT PERCEIVED? Even though you have a great logo, name, and slogan, you still must position your product properly, starting with how the product is perceived. 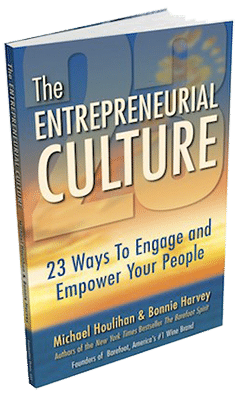 How does the buyer view the product and why? What’s her opinion of the producer? You can position your logo and package to address the market. But be sure to position the product properly to achieve a productive perception. 2. Where does it fit? Does your product fit in a category, at a price point, and in a certain size, dimension, or use or provide a certain service? It’s hard enough selling your product. But if it doesn’t fit into an established category, get ready for years of tedious missionary work. Picasso came up with a completely new style of art. However, he positioned his product in a way that fit within existing perimeters: paintings and sculptures. What if he’d gone wild and broken all the rules? We might not know him today. 3. Does its packaging complement its distribution requirements? Your distributors and retailers are “consumers,” as well as the end-user. Ensure that you package and label your product in the proper manner to reach each link in the distribution channel without difficulty. Is it in a package that can be located where it will get the most attention? 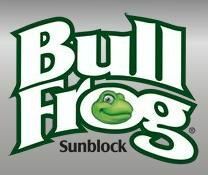 Bull Frog Sunblock, for example, was originally sold at convenience stores along the Pacific Coast Highway in Southern California. 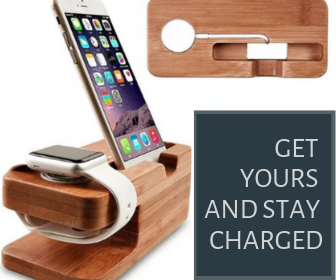 It was designed to fit in a box on the counter, making it a last-minute notion item. It worked beautifully and sold well from this position. This is an excellent example of product positioning. Once you’ve surveyed your distribution system, go back and take another look at your product and packaging design. It doesn’t matter how it looks, how it’s priced, or how it’s ranked because if it can’t get through the distribution system it will never get bought by the end user. The best definition of product positioning, in my experience, is where does the product fit in the marketplace and where does the product fit in the mind of the user, buyer, or the consumer? Of course, there’s much more that could be said on this subject. 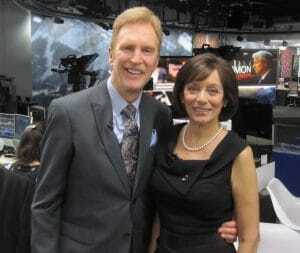 What’s been your experience? 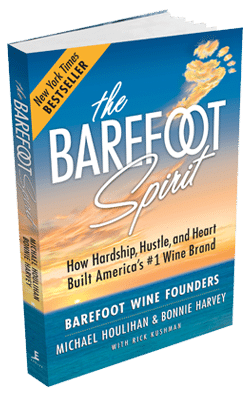 Michael Houlihan, co-founder of Barefoot Wine, the largest selling wine brand in the nation, invites you to join the discussion on the Definition of Product Positioning with your comments, thoughts, and opinions below.